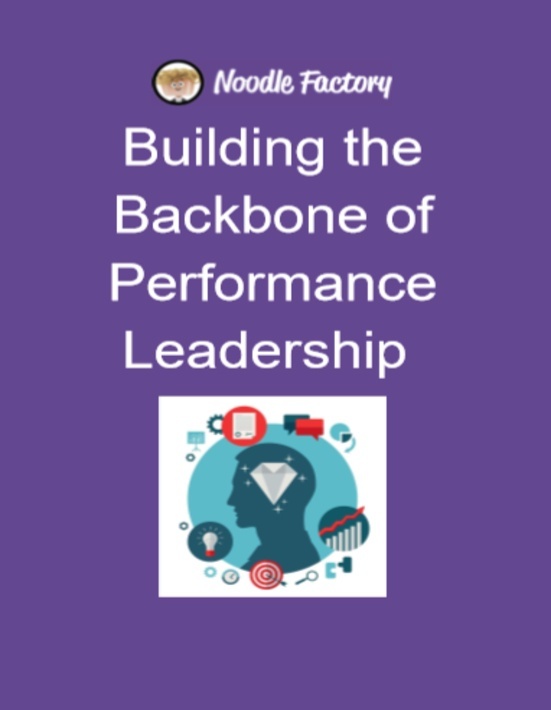 Useful e-books for all professionals with a variety of topics include presentation skills, leadership, management communication, sales & marketing, whiteboarding, and many more. Understanding what it takes to succeed in today's world as a manager or leader. There is a better way than PowerPoint to communicate a message visually. 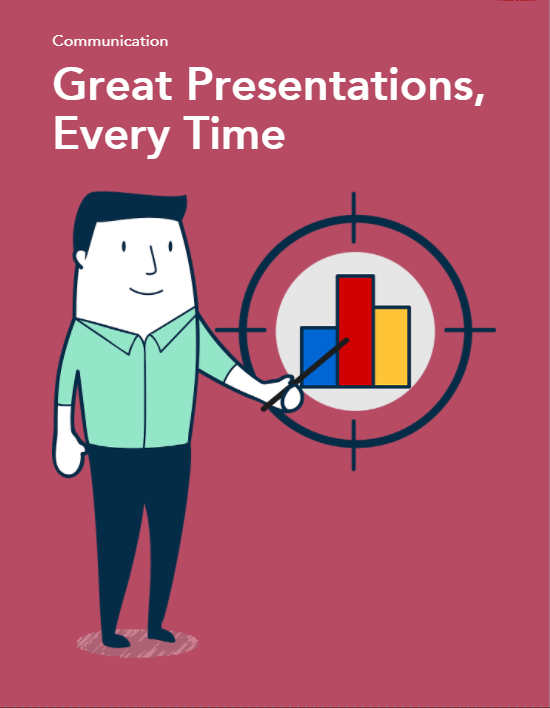 You can always use a consistent process to make an impact during your presentations. 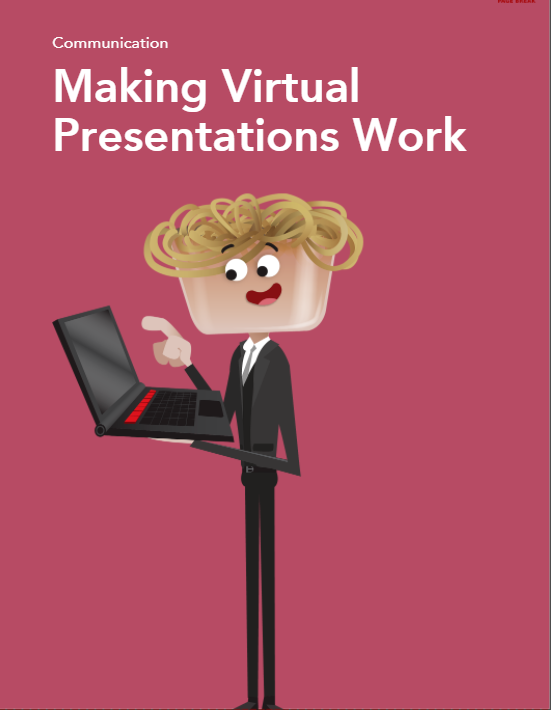 Virtual presentations are fast becoming the new normal. 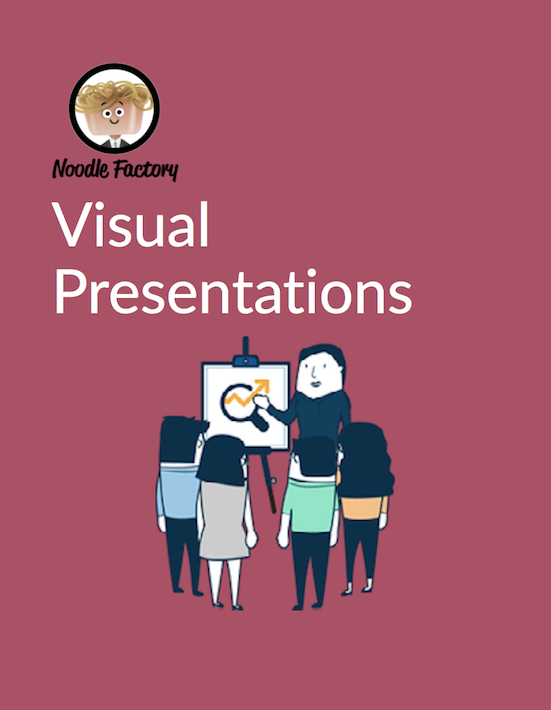 Find out the secrets on how to nail virtual presentations. Employees are a company's best assets. Find out how to develop your teams to be the best they can be and to keep them motivated. 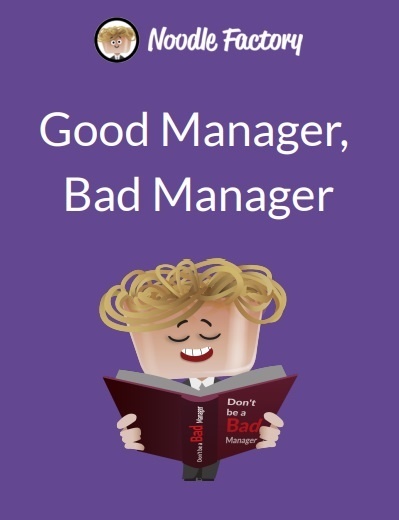 Keep your employees happy by learning how to be a better manager. Find out how to listen to the employees, deliver and probe for feedback, conduct effective one-on-one meetings and resolve conflicts at work. Digital transformation has taken over most aspects of our businesses. 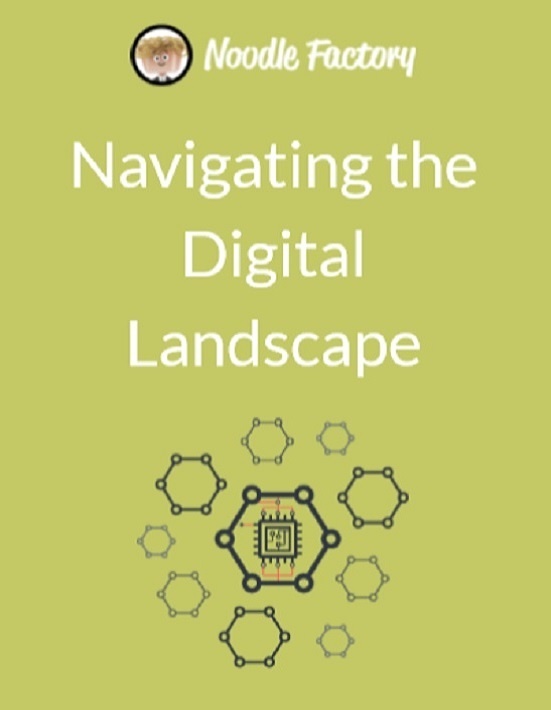 This eBook provides a detailed explanation of what it is and how it integrates into all areas of the organizational activities and business strategies. 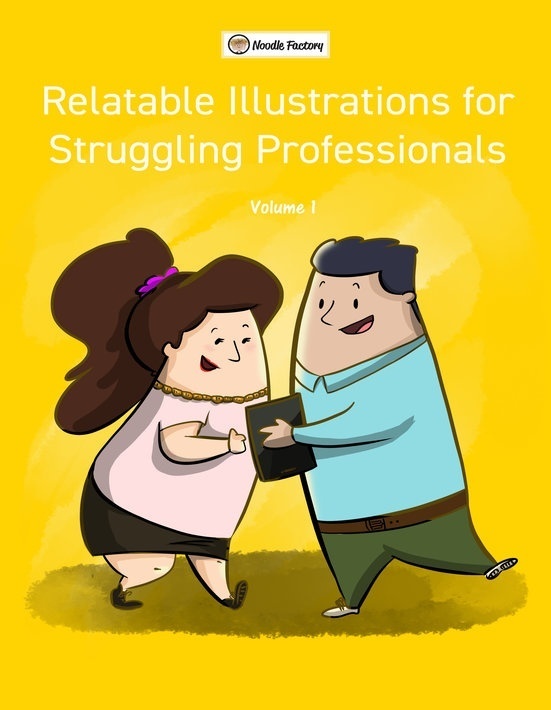 This eBook contains comic strips that depict your life in the office. 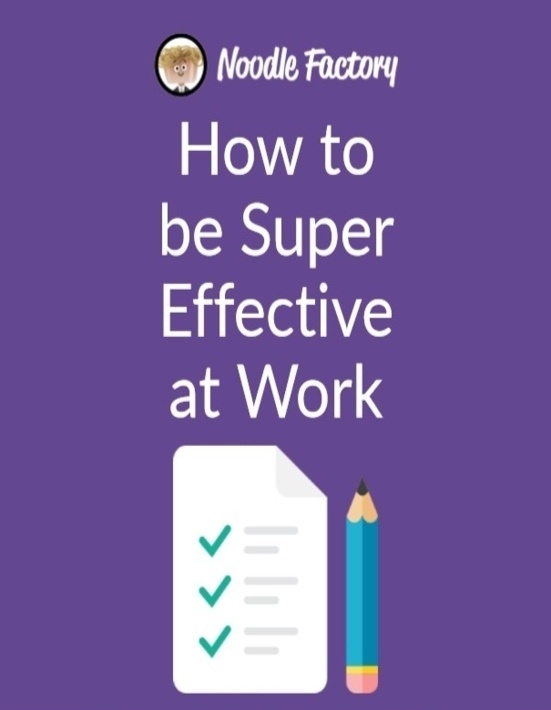 Learn what is a Super Learner, the qualities of a Good Manager, how do you handle conflicts in the workplace and more, with a tinge of laughter. Managers are responsible for helping team members reach high levels of performance. Learn how to work hand in hand with your employees to achieve the goal.